June is LGBTQ pride month and IGLTA wants to share our members' pride-related products and services with LGBTQ travelers around the world. On 8 June, we will publish a LGBTQ pride edition of our consumer newsletter, which goes out to 32,000 subscribers. In addition to the newsletter, we'll be sharing your pride-themed events, tours and specials on social media throughout the month. To participate in the campaign, simply post your pride-related event, tour or special on the IGLTA website by 4 June. You can login into the IGLTA website to add your listing or email membership support for assistance, membership@iglta.org. Happy pride! 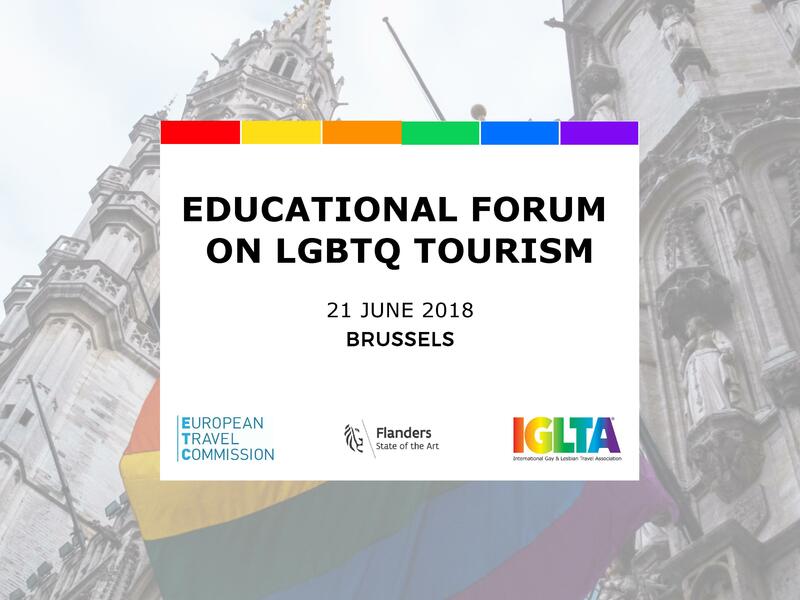 IGLTA Media Partners Ladevi (Spanish, B2B) & Panrotas (Portuguese, B2B) are collaborating with the association to create their first editions dedicated to LGBT travel. This is a major opportunity to increase visibility for IGLTA and its members in Latin America. Ad space (that may include editorial) must be confirmed by June 4 for AV Latam and Panrotas Brazil and by 6 July for Argentina, Colombia and Mexico editions. For complete details, please email Adrian Bertini at abertini@ladevi.com.